The 162 Acre Townsend Farm which has been under the same family ownership for several generations is being presented for sale for the first time. 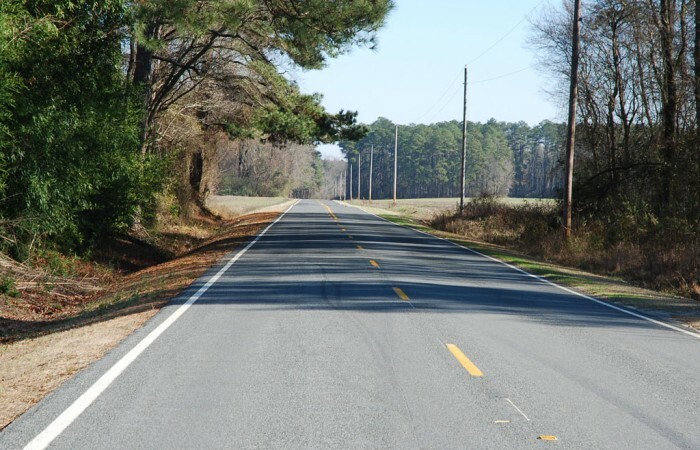 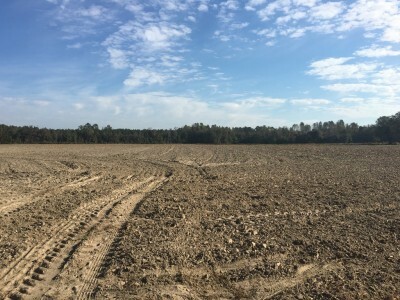 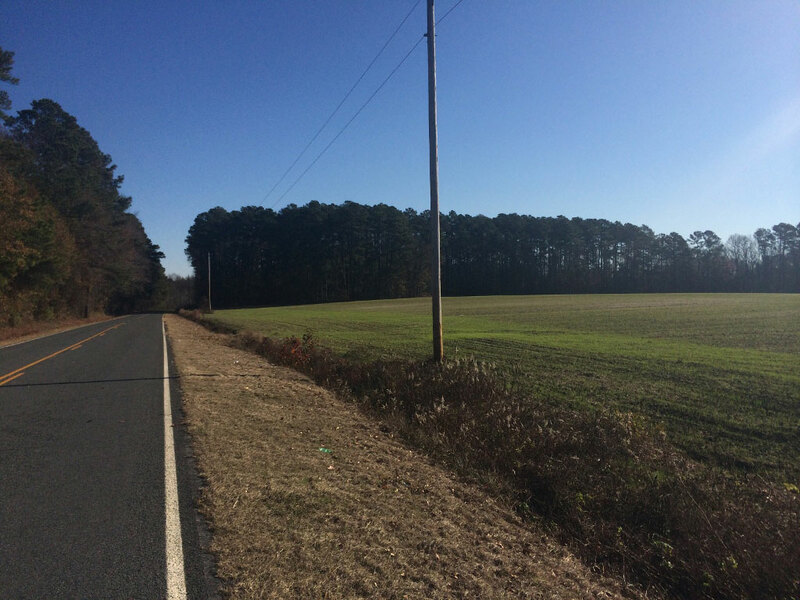 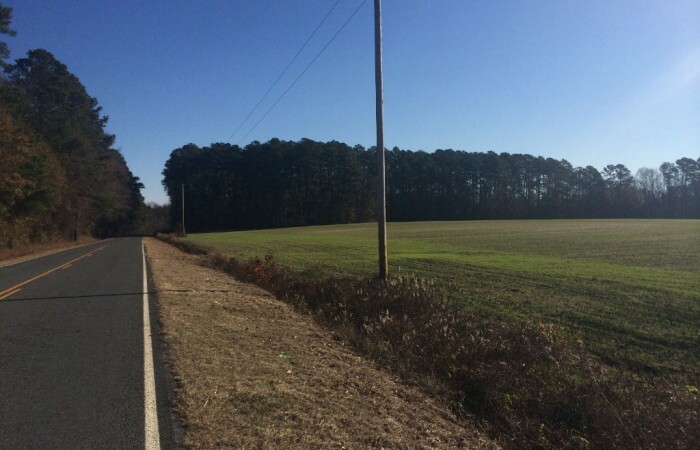 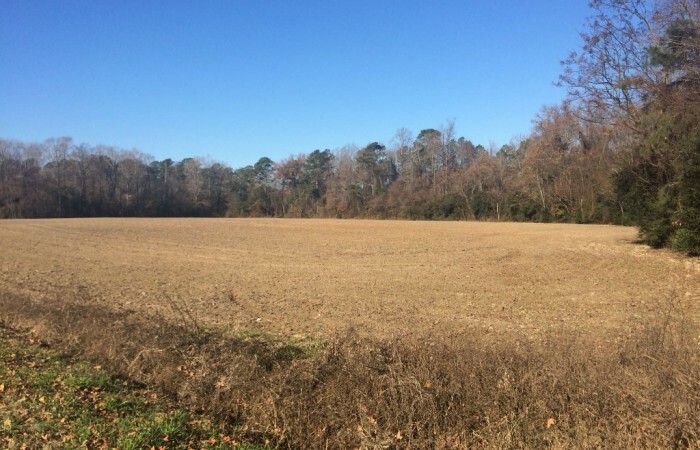 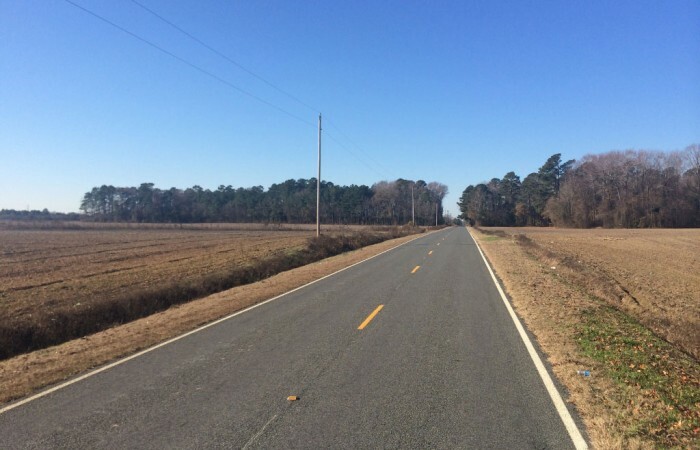 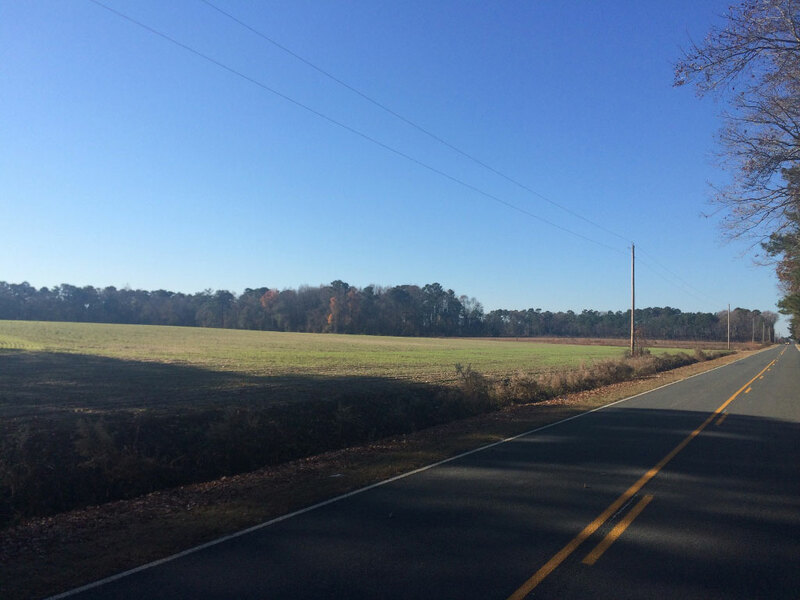 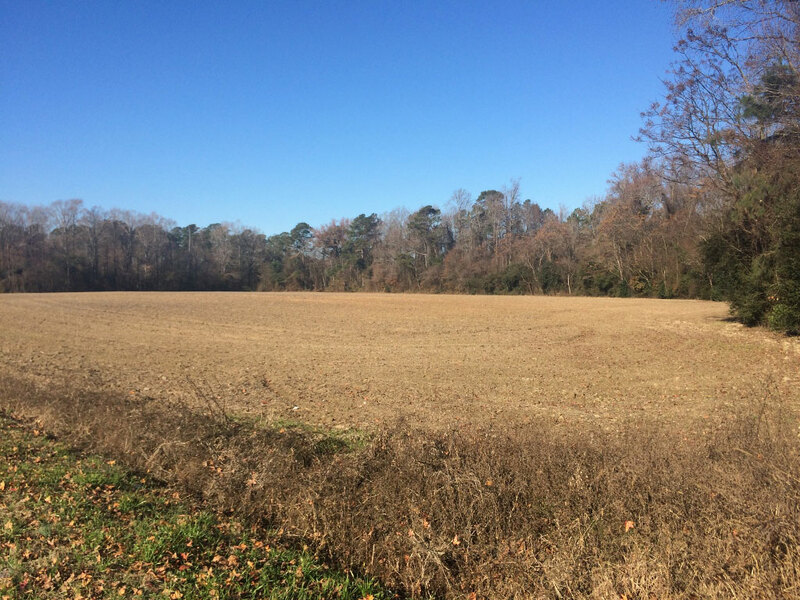 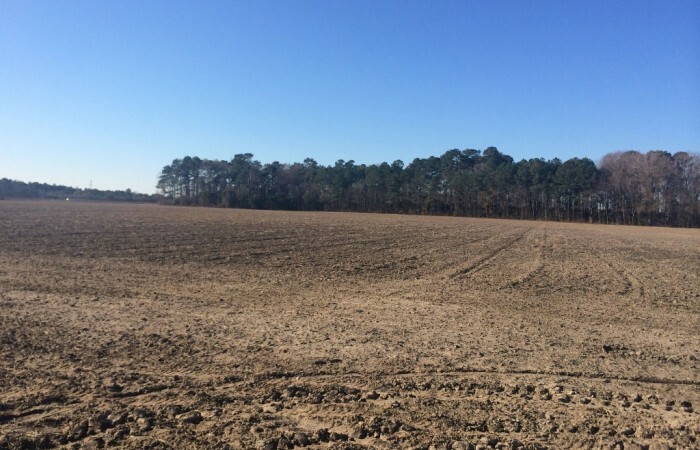 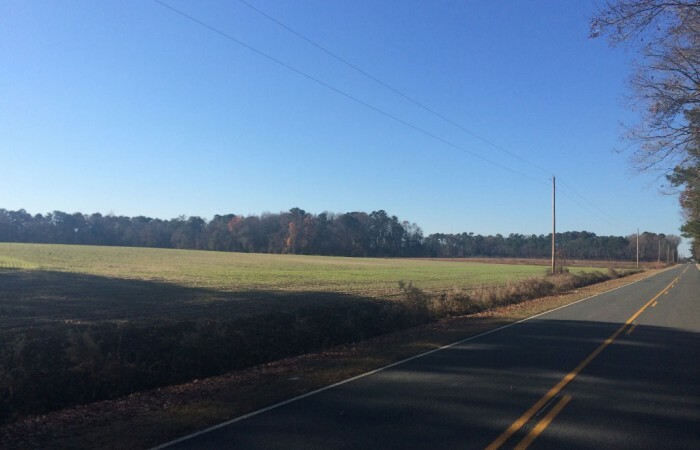 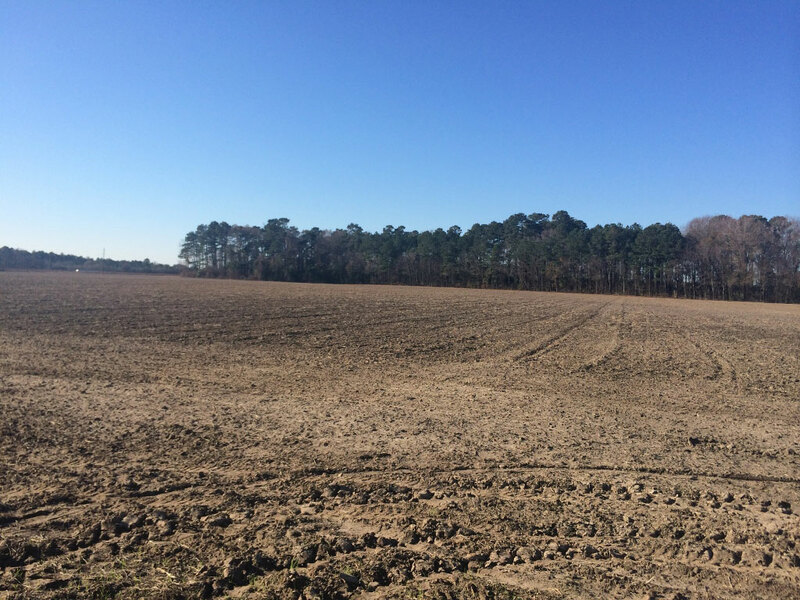 With a total land area of 162 acres as reported by the Robeson County Tax Office with 87.5 acres of cropland confirmed by FSA this is an excellent tract to expand ones current farming operation. 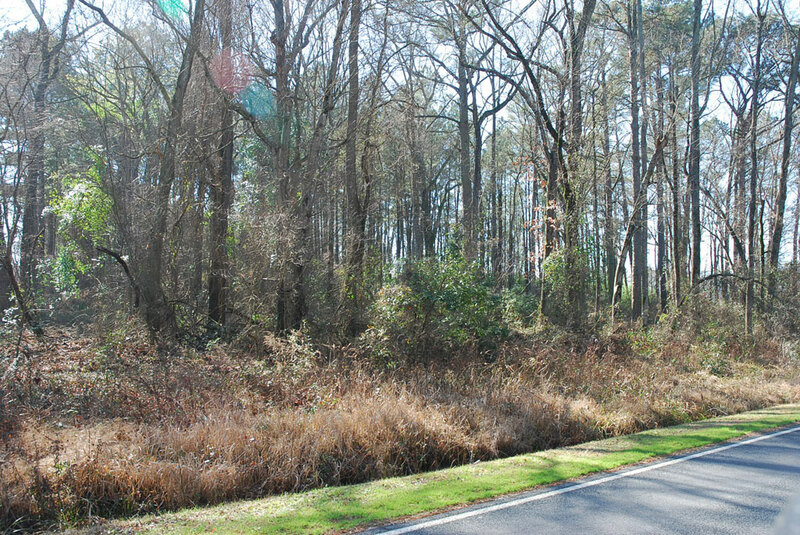 A bonus with this tract is an excellent stand of mixed hardwood and pine timber. 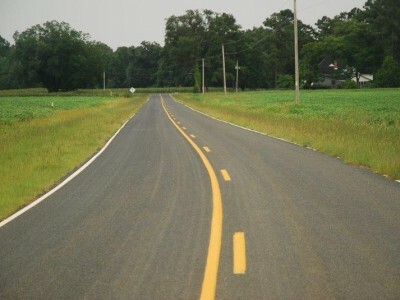 No improvements are located on this site. 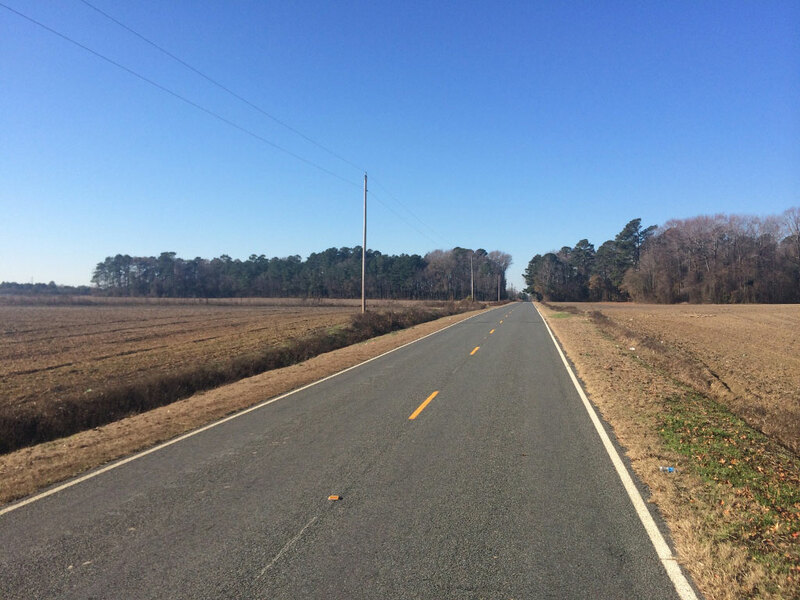 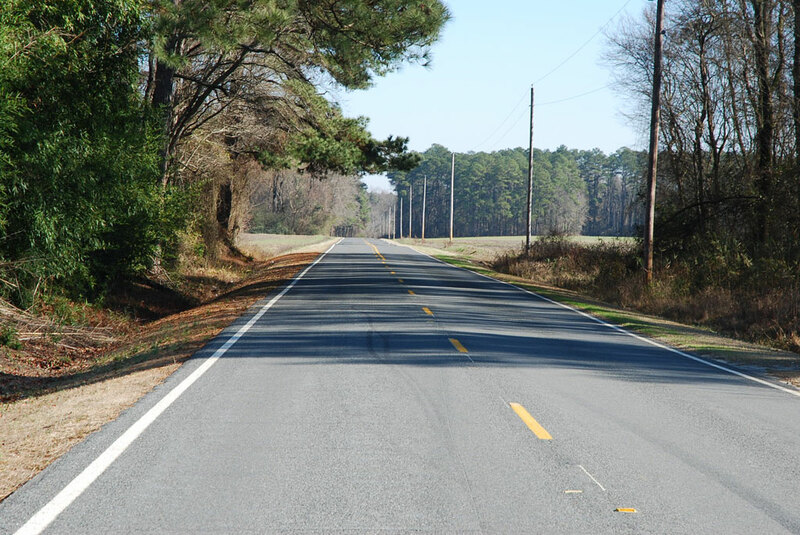 Access: Approximately 0.55 mile along the southern side of South Robeson School Road and 0.54 mile along the northern side of South Robeson School Road. 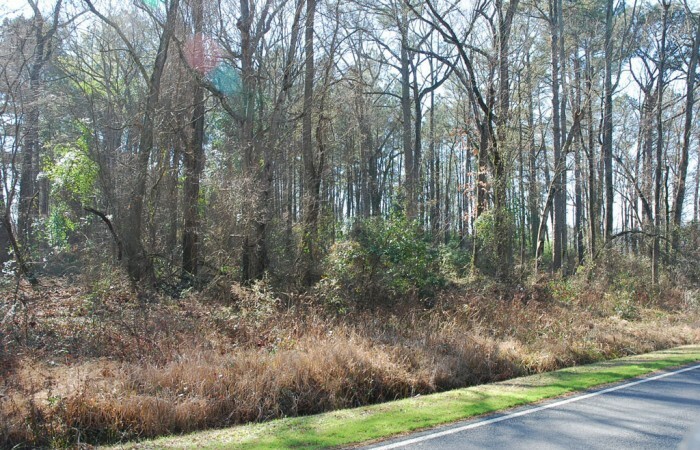 This tract also has control of access frontage along the northwest side of I-95. 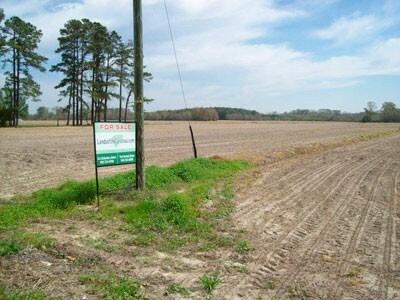 Directions: I-95 South to Exit 7, turn right at end on exit ramp and take the first left South Robeson School Road, cross the run of the swamp and the property is on the left and right side.